ALCON® offers a range of daily disposable contacts, designed with the latest in contact lens advancements, to enhance the overall quality of your vision. 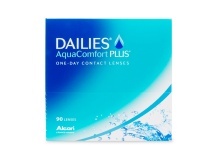 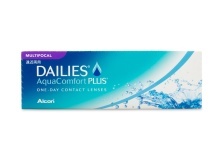 Whether you need Focus DAILIES, Focus DAILIES Toric, Focus DAILIES Progressives or DAILIES AquaComfort Plus, you will find relief as these lenses all feature blink-activate moisture! 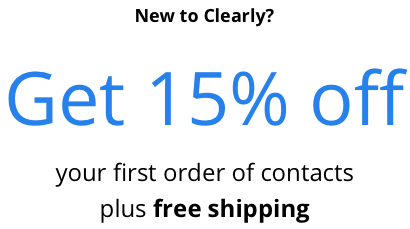 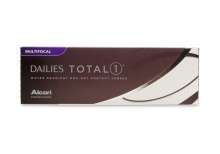 Need multifocal lenses? 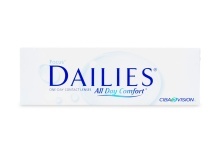 Not to worry, DAILIES Progressives have got you covered – they are the world’s only daily disposable multifocal contact lens. 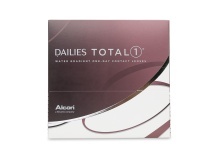 So it doesn’t matter if you’re nearsighted, farsighted, or suffering from astigmatism, Focus DAILIES have been developed to suit your needs. 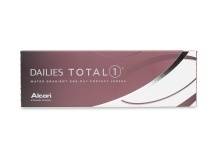 The original Focus DAILIES were engineered in the early 90’s and have been technologically advanced with innovative advancements every year in order to supply the most comfortable and durable daily disposable contact lens on the market. 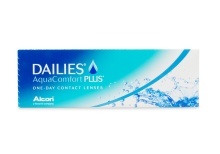 When purchasing ALCON® Dailies, you know you’re getting a quality product because of the innovation and technology that are behind these innovative lenses. 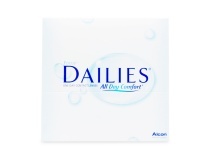 Discover today why ALCON® DAILIES are the world’s number one daily disposable contact lens.